Unlike most of Earth’s other glaciers, the Perito Moreno Glacier in Patagonia is still growing. 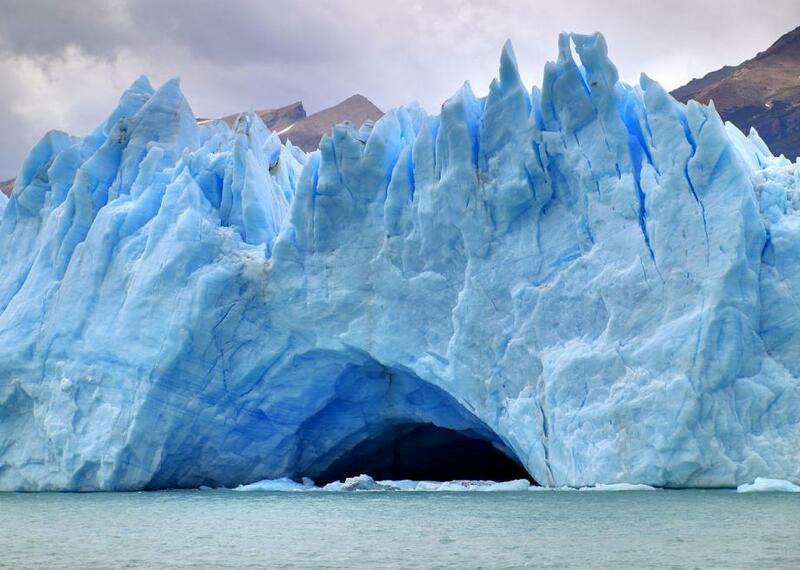 The Perito Moreno Glacier, named for a 19th-century explorer, is currently 19 miles long and rises an average height of 240 feet above the water. Altogether, the glacier covers about 121 square miles. It is part of an ice field located in both Argentina and Chile that is the third-largest reserve of fresh water in the world. Part of an area known as Argentina’s Austral Andes, it became a UNESCO World Heritage site in 1981. Submitted by Atlas Obscura fellow and contributor Tao Tao Holmes. For more on the Perito Moreno Glacier, visit Atlas Obscura! Johnnie Meier Classical Gas Museum: One man’s passion for gas stations is on display along the Rio Grande in northern New Mexico. Originally built as a promotional give away, this suburban house was designed to be an IRL version of the home from The Simpsons. Barcelona is home to a hearse museum.